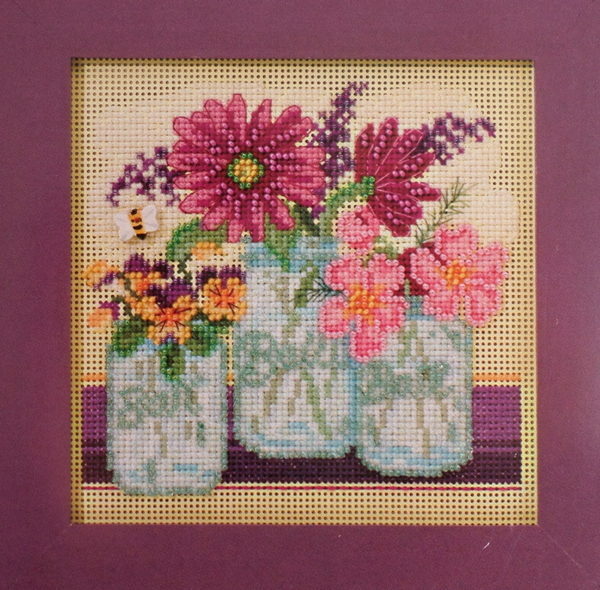 A Mill Hill kit, using Cross Stitch and beads, of 3 vases with cut flowers. 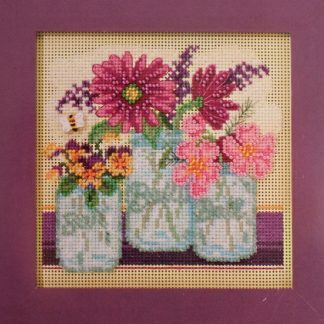 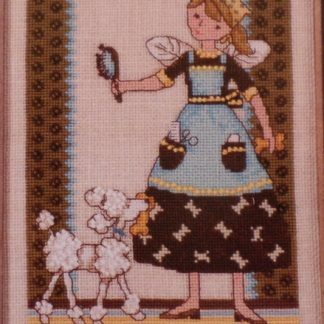 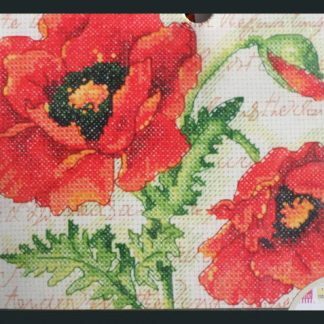 The kit comes complete with 14 count Perforated Paper (just like 14 count Aida), Mill Hill Glass Beads, stranded cotton threads, needles, the chart with complete instructions and a cute button of a bee. 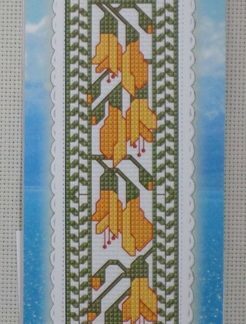 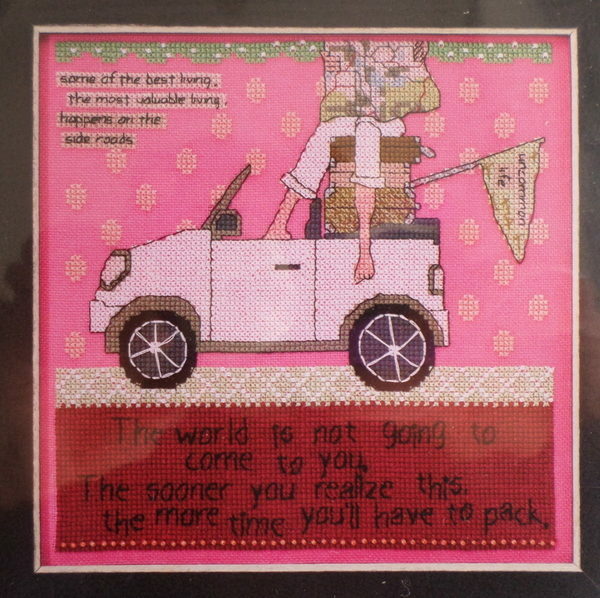 Finished size is 12.7 x 12.7 cm.